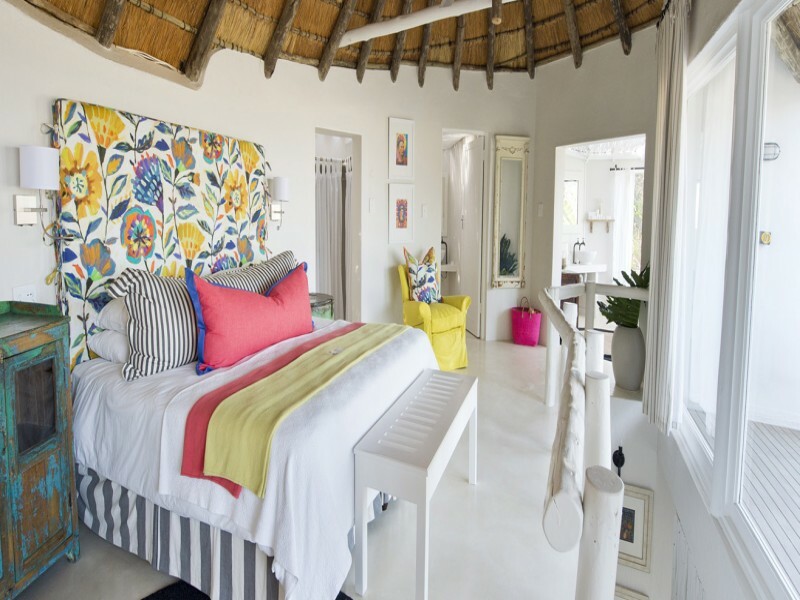 Surrounded by pristine scenery and boasting a uniquely relaxed sophistication, Umngazi is a resort with an extraordinary energy, with colourful people, remarkable nature and glorious weather creating the perfect holiday playground for couples and families. 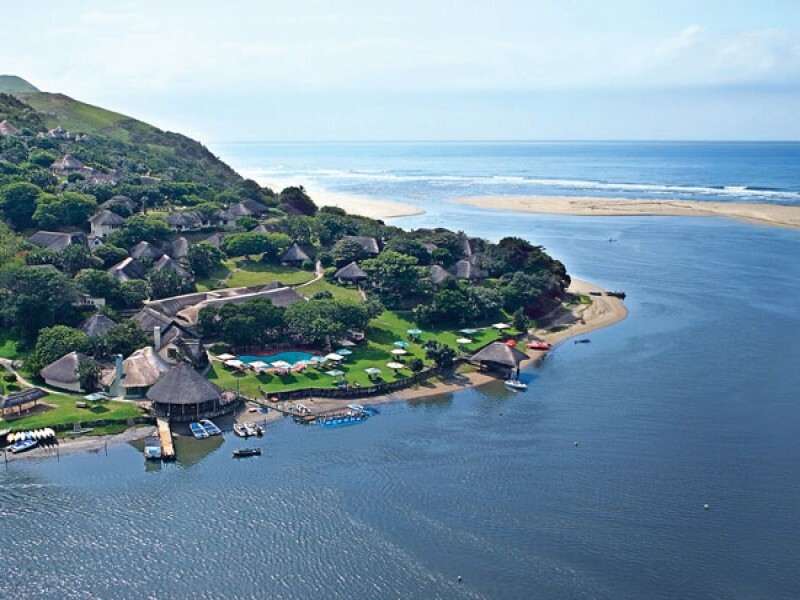 Feel part of the natural harmony that makes up this exceptional corner of South Africa, with the enchantment of the real Wild Coast and the warmth of the Pondo people. An adventure for the senses, as the tastes, sights and sounds of this wonderful land touch your soul, Umngazi calls to your sense of adventure with the promise of fascinating discoveries. The Wild Coast may be South Africa's most spectacular and yet least touristy region with its rocky coastline, indigenous forests, secluded coves and many river mouths. And all this is on your doorstep at Umngazi, an award winning family resort and spa. The thatch-roofed bungalows are situated amongst the indigenous gardens which provide the perfect setting for a totally relaxed holiday. Spend idyllic days lounging on secluded beaches with only the waves crashing. Take a guided walk or strike on your own, explore the mangrove swamps, canoe up the river, myriad of birds and totally unspoiled natural beauty that this coastline has on offer. 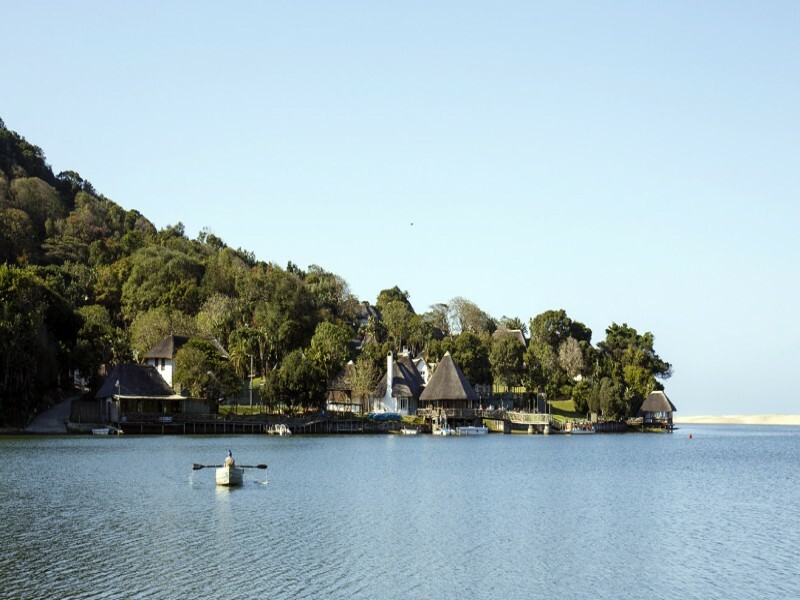 Accommodation consists of sixty nine bungalows (some interleading) which have been categorized into five different categories namely: Garden, River, Sea, Emlonyeni (River Mouth), Honeymoon Cottages and our exclusive spa suites namely, Ntabeni (meaning on the hillside). Our comfortable bungalows are tastefully decorated, child friendly (except honeymoon, Emlonyeni and Ntabeni suites) and offer tea / coffee facilities. To compliment this wonderful escape our chef’s offer delectable home cooking and fantastic local cuisine. Sample mouth watering home cooking and other delights while lounging on the deck or find a private spot in our wine cellar, the Green Door or the riverside Gazebo where you can tantalize your palates. 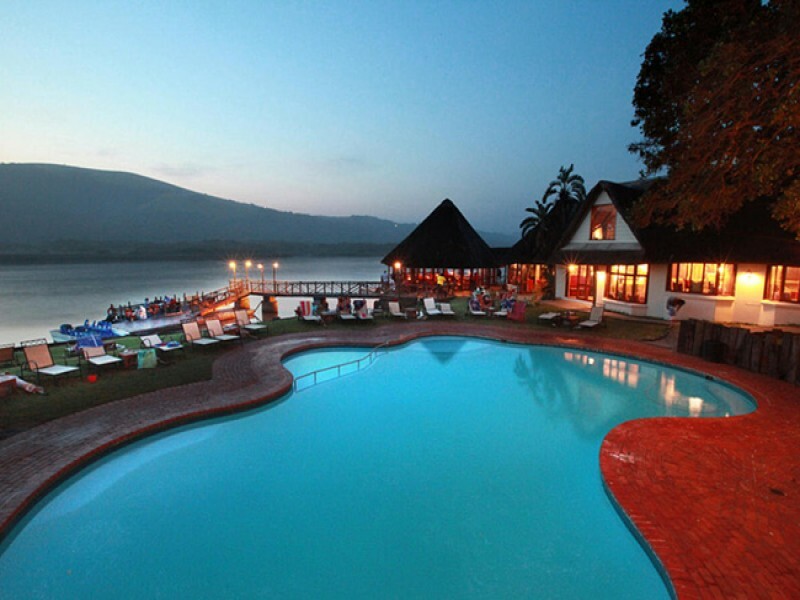 Wind up the day by enjoying sundowners on a Fish Eagle Sunset cruise or on the deck where one can enjoy the stories of visitors from yesteryear in Basil’s bar. 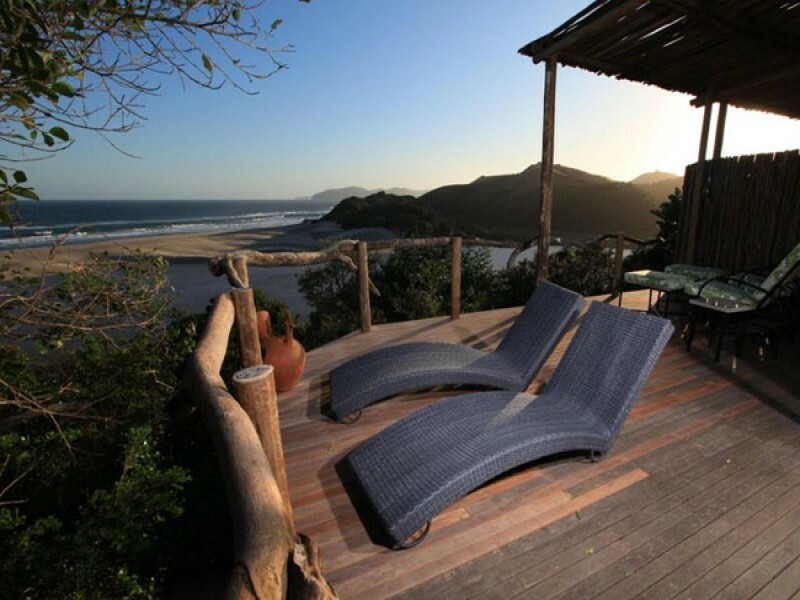 Set high on the Umngazi hillside, with breathtaking views of the coast below, guests are treated to a secluded, tranquil experience, which is difficult to beat. Our dedicated, professional therapists are on hand with a full range of spa treatments and therapies. Each therapist’s treatment room is complimented by a private spa bath, which enjoys the same spectacular views of the beach and ocean. Feel free to drift off while you’re getting the royal treatment. Children enjoy the art of playing whether it is fishing with gillies or sand boarding on the dunes. This is truly a child’s dream holiday where they run around bare feet in the mud, slip and slide on the slippery slide or where they make holiday momentos in the creativity corner. Moms can soak up the sun around the pool or enjoy a bit of pampering at our Spa while little one’s are being taken care of by their nanny. 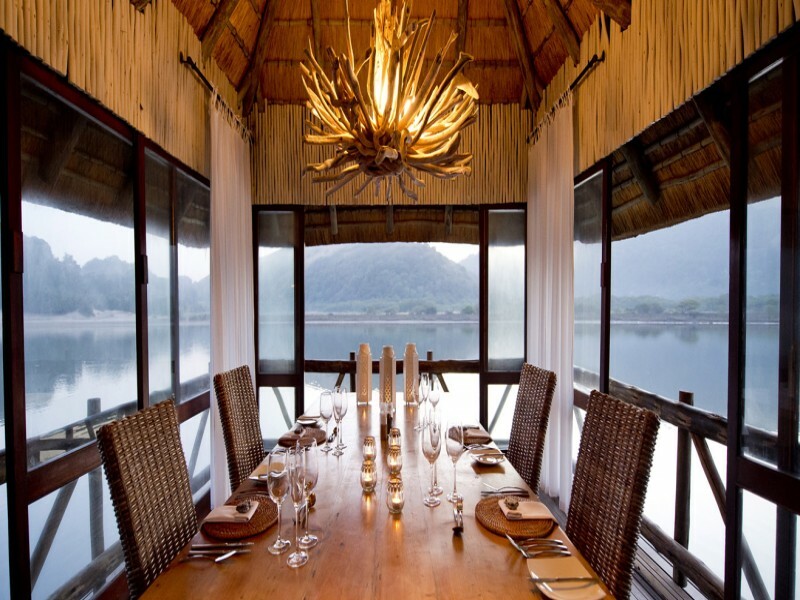 The separate (very well-catered) dining room for kids under 5 years old, the nannies, and the entertainment team. A pram if you have a child under three, even if you don’t usually use one. Some of the rooms are a bit of a distance from the action and it’s easier to push them up the hill than to carry them. 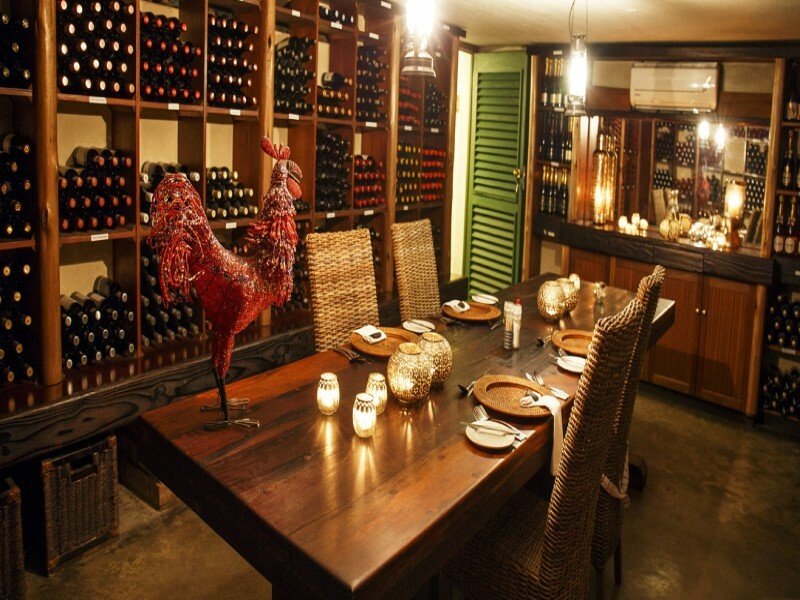 Private dinner in the Green Door wine cellar, the mangrove walk, yoga on the beach, the spa (which has just received the Les Nouvelles award for the most unique spa concept category). However whatever you choose to do at Umngazi it is sure to be a fantastic way to leave the world behind! Weekly fly-in packages are available Friday to Friday from Durban where you fly at 500 feet above sea level along the beautiful coastline - a wonderful way to start your holiday. 5% CASH!Back will be refunded to the person who made the booking on check in. PLEASE REQUEST YOUR CASH BACK REFERENCE NUMBER / VOUCHER WHEN YOU CONFIRM YOUR BOOKING.